National Film Archive of Japan (NFAJ) is a national institution dedicated to the preservation and research of films and is a full member of the Fédération Internationale des Archives du Film (FIAF). 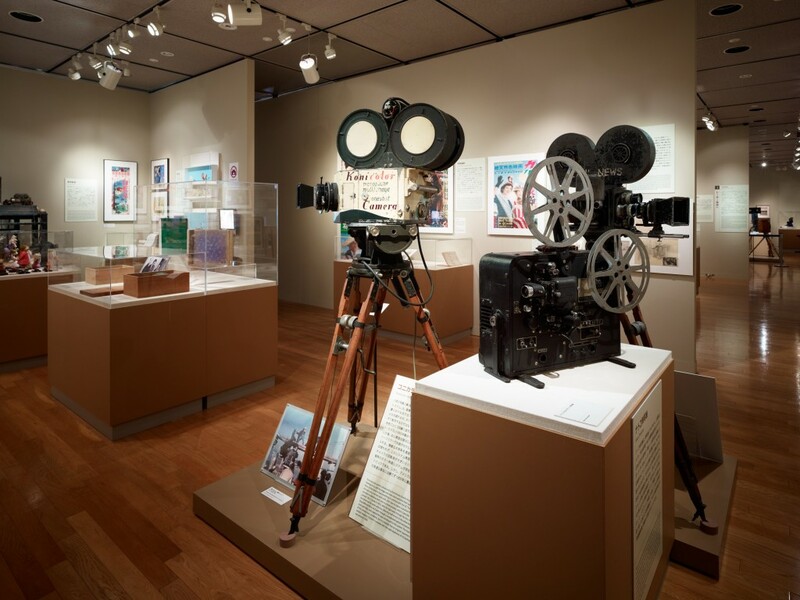 Japanese and foreign films and film-related materials are collected, preserved, and restored at NFAJ. There are also series of film screenings under diverse themes, books and periodicals on films that are open to the public in the library, and film-related materials that are on display in the gallery. In conjunction with the Agency for Cultural Affairs, NFAJ selects fine films to be shown and promoted in public halls all over Japan. Moreover, information is exchanged on a global level with fellow institutions of the FIAF. This theater is equipped with a variety of projectors corresponding to the diverse formats that have emerged in the history of films. Serial shows under different themes are shown in this theater, which can seat 310 people. Like Nagase Memorial Theatre OZU, this theater is also equipped with the state-of-the-art projectors and can seat 151 people. Film-related materials are shown in the permanent and temporary exhibitions. Books and periodicals on films are held for public reading.